Here is a recent window and gutter cleaning job in Cremorne. 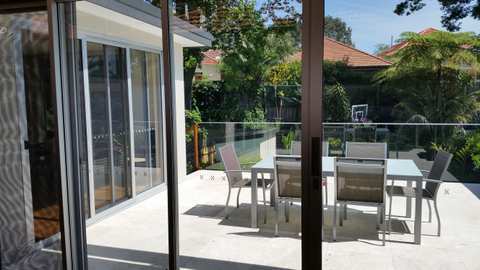 This is a beautiful home in the lower North shore surrounded by the suburbs of Mosman, Neutral Bay and North Sydney. 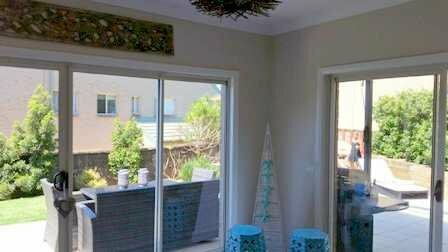 These area’s are full of busy professionals who have little time to look after their windows. Don’t worry I have time!! For Window Cleaning in the Lower North Shore or surrounding suburbs Mosman, Neutral Bay and North Sydney, please contact us for a free quote and advice on cleaning your windows. We cover these area’s along with all the North shore, Northern beaches and Mosman. The photo below shows some high hard to reach window for the householder. They were soiled twice after I cleaned them by birds dropping. How annoying to see bird dropping and clean windows. Allambie Heights is conveniently located in the Northern beaches with easy access to shopping, beaches and the Manly Dam track. This track is great for walkers and Mountain bike riders. I used to live in this suburb and it was so easy to take the kids for a quick ride down the track. I still miss living in Allambie heights. This job was a spring clean. I did the windows inside and out. 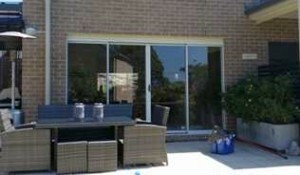 I also cleaned the fly-screens which were made and installed by the owner who did a great job. Spring is a great time to get your windows cleaned and now with daylight savings people do notice the dirty windows when they get home. 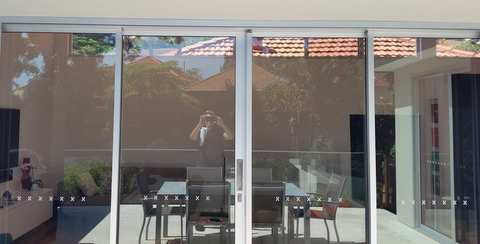 For Window Cleaning Allambie Heights or surrounding suburbs North Manly, Frenchs Forest, Beacon Hill, please contact us if you would like a free quote and advice on cleaning your windows.